CAMPBELL RIVER B.C- The British Columbia Lottery Corporation will be introducing a new resource dedicated to supporting players at Chances Campbell River. Chances Campbell River is one of several community gaming centres to welcome a GameSense Advisor and information centre this month. 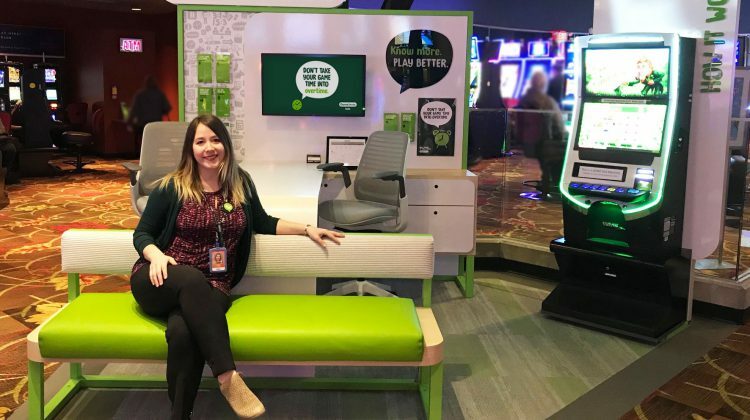 The goal is to help with healthy-play habits, and directing those experiencing challenges with their gambling to get the support resources they need. According to a media release, the program will be added to every gambling facility across B.C. by fall of 2019. Lindsay Humber, the new GameSense advisor for Campbell River said in the release that she is there to help users. way to promote responsible play,” Humber said. She added that the service is very important in gambling environments where people are ready to ask for help. 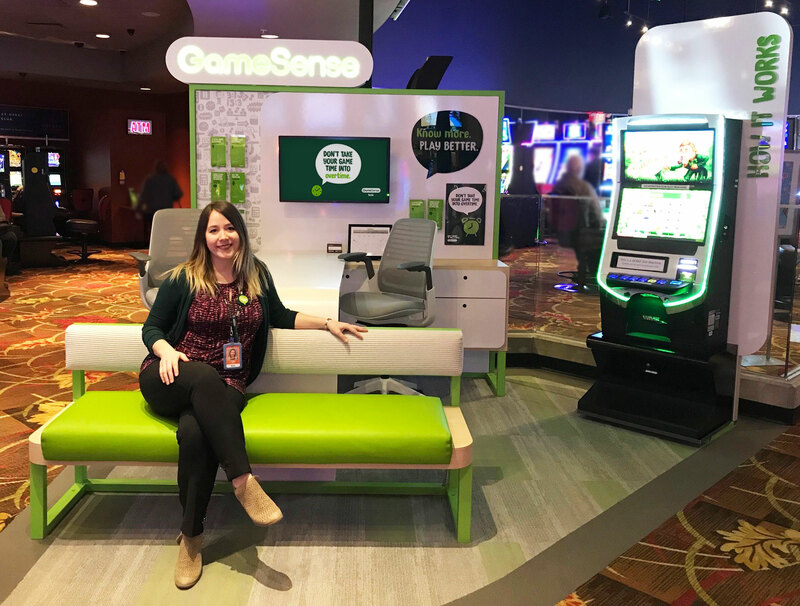 In addition to the GameSense Advisor, BCLC has also introduced GameSense information centres, which are welcoming spaces that encourage players to visit and learn more about how games work, talk with a GameSense Advisor, or just to take a break.